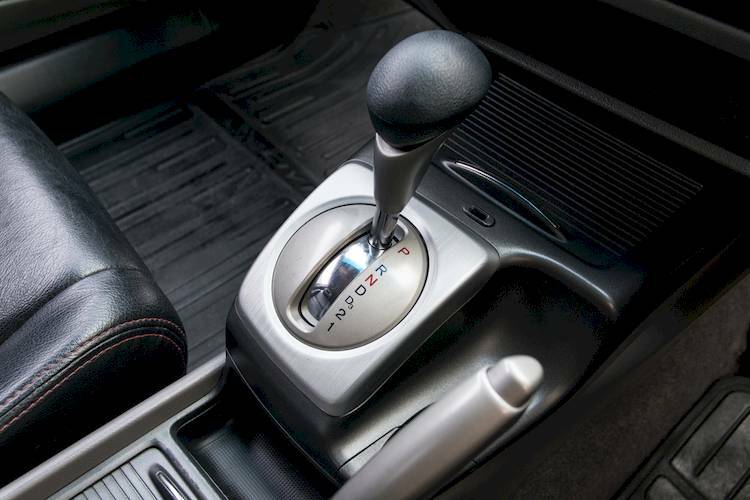 All automatic transmission vehicles have a safety switch in place that only allows them to start if they are in park or neutral gars. The transmission position sensor, also called the transmission position switch, ensures the vehicle is in neutral or park when the vehicle is started up. If the sensor reads the vehicle is in drive or any other gear, the car is equipped with a safety shutdown that will not allow the vehicle to start at all. The transmission position sensor is located on the side of the transmission. Power is not sent to the starter circuit unless the sensor reads the vehicle is in neutral or park. Furthermore, the vehicle will not even crank to prevent vehicle movements. Over time, the transmission position sensor can go bad or fail. This can mean the vehicle may start in a gear other than park or neutral, which can be a dangerous situation. Sometimes a sensor problem can mimic other problems, such as a dead battery. If the sensor has completely failed and the vehicle will not start at all, it may be hard to tell the difference between the sensor and a dead battery. After jumping the vehicle and it still does not turn on, the problem may be with the transmission position sensor, but it is best to have it looked at by a mechanic to be sure. Since the transmission position sensor can fail and go bad over time, it is important to recognize the symptoms it gives off before it completely fails.